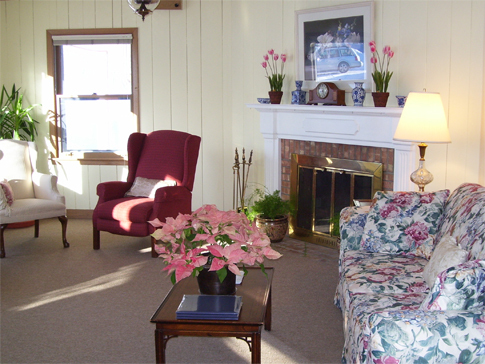 Clearview Home is a full-care Christian Science nursing facility where loving care and support is provided for those seeking healing through sole reliance on Christian Science. 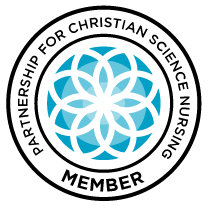 Its mission statement and the by-law “Christian Science Nurse,” found in the Church Manual by Mary Baker Eddy, provide the foundation for Christian Science nursing at Clearview. In Science and Health with Key to the Scriptures, Mrs. Eddy defines church as “[t]he structure of Truth and Love; whatever rests upon and proceeds from divine Principle.” Upholding the purity of Christian Science healing and providing care that does not compromise in any way the theology of Christian Science is what you can expect when coming to Clearview as the staff endeavors to maintain this high standard. 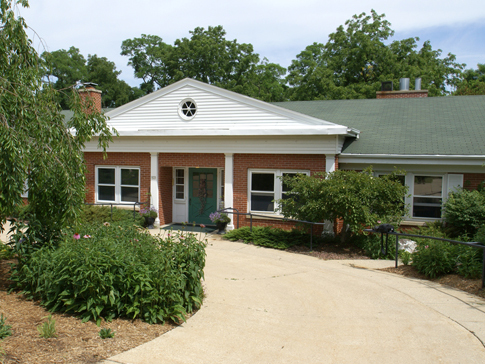 HISTORY OF CLEARVIEW HOME CORP.
A pioneer in small nursing homes for Christian Scientists, Clearview has been in continuous operation since 1948. It is located a few blocks from downtown Delafield, a small, quiet, suburban community about 30 miles west of downtown Milwaukee and 30 miles east of Madison. The original building, a stately colonial mansion built in 1916, was remodeled to accommodate the Christian Science nursing needs of the guests and, in 1968, when the original building was outgrown, our current structure was built. The original home (which now includes our Rest and Study rooms and Christian Science nurses apartments), was landscaped to include every tree and shrub indigenous to this part of the country. Today beautiful mature trees, flower gardens, walking paths, and nature may be found in every corner of Clearview’s five acres. 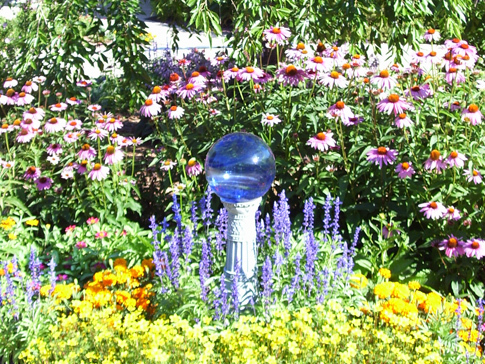 The serenity and beauty that is visible outside is reflected inside also. Sunday and Wednesday church services from a local church are heard in our living room and are broadcast throughout our public address system to all of our Christian Science nursing rooms. The weekly Christian Science Bible-Lesson sermon is available in many ways to meet individual study needs. Throughout the year a variety of talks are given by local Christian Science practitioners. Clearview offers outpatient services from 7 am to 9 pm and 24/7 field Christian Science nursing services. Please call 414-881-9921 to speak with a Christian Science nurse for consultation or to arrange a visit in the home. Clearview is a Medicare provider and a not-for-profit 501(c)(3) tax exempt organization.